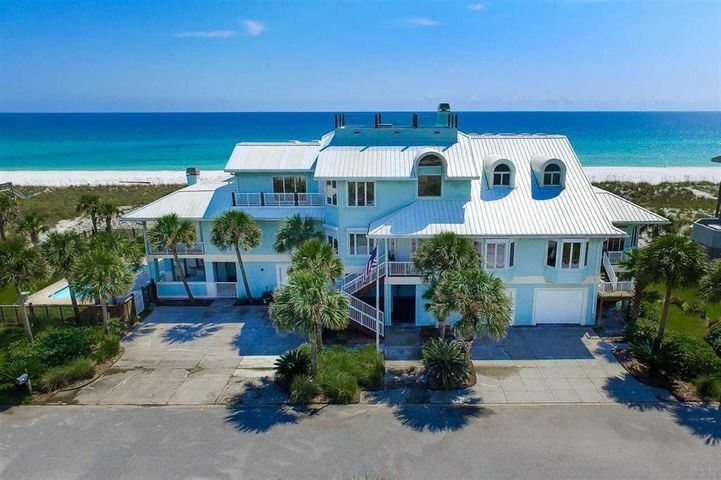 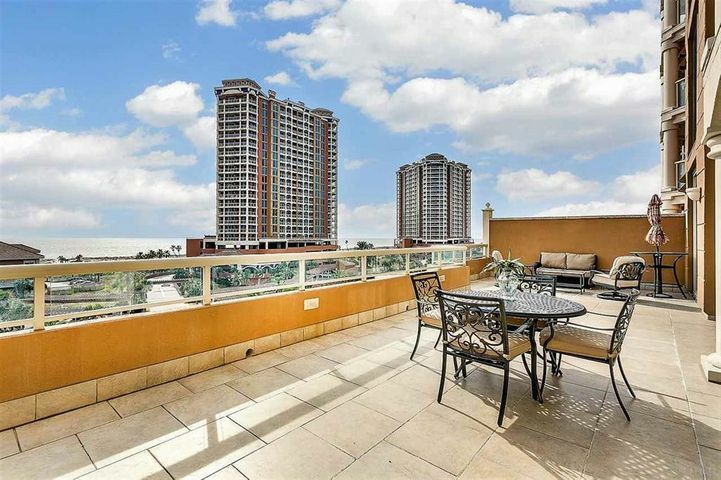 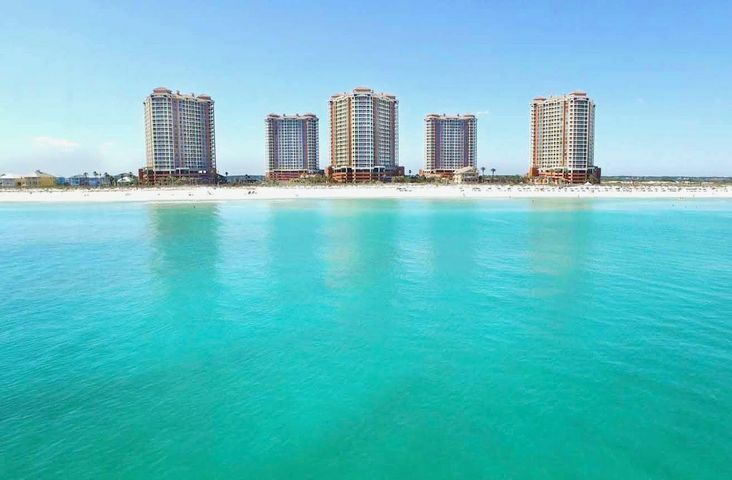 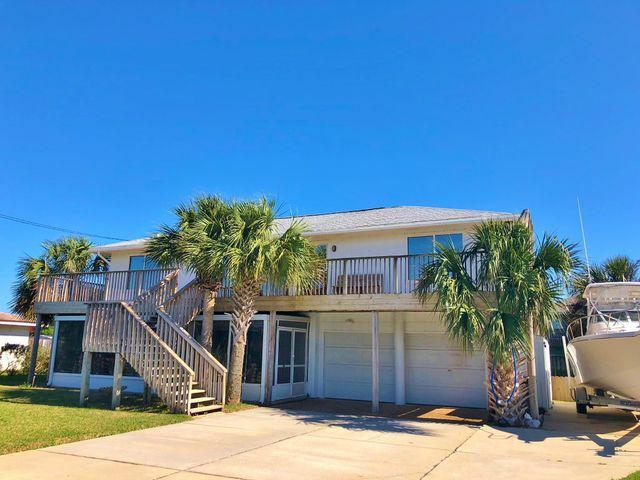 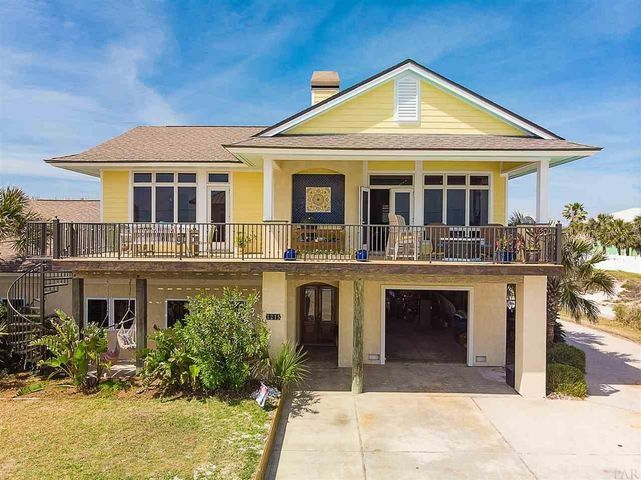 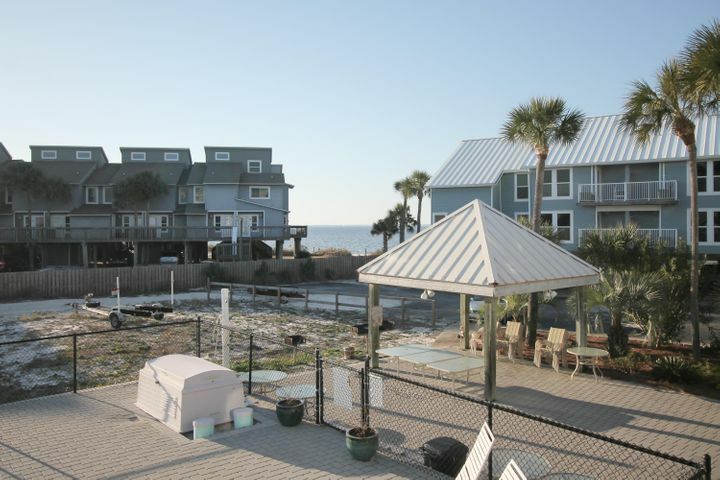 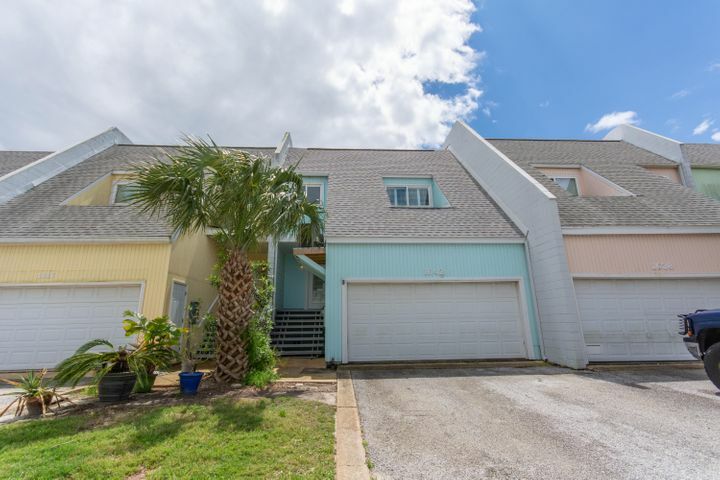 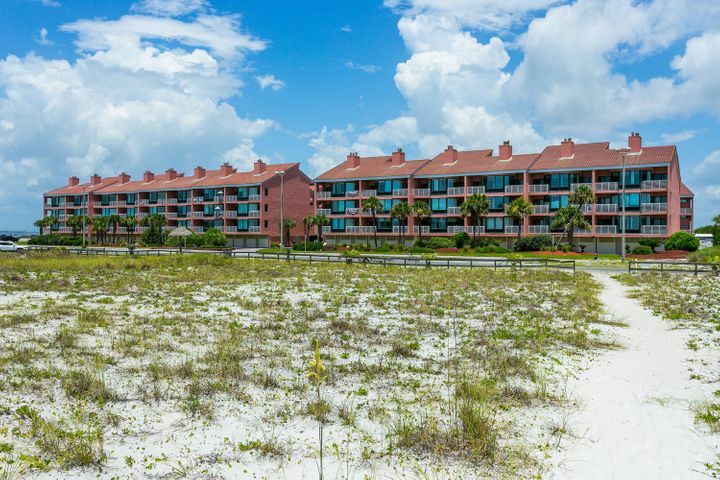 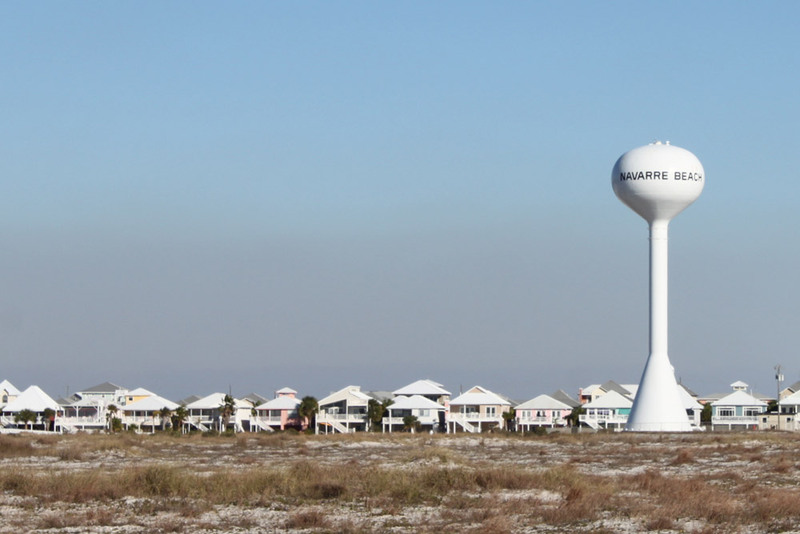 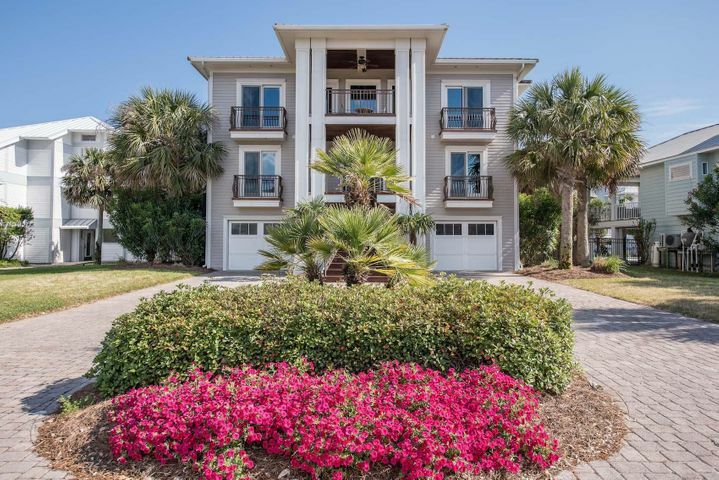 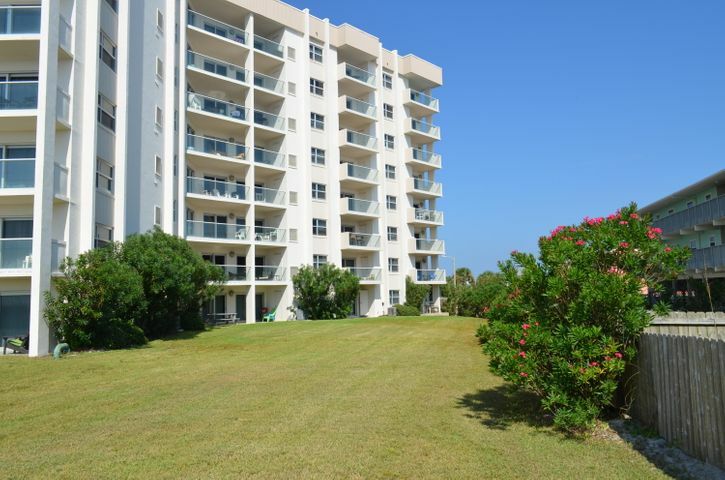 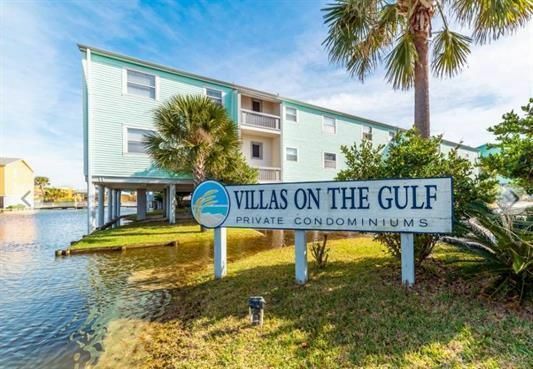 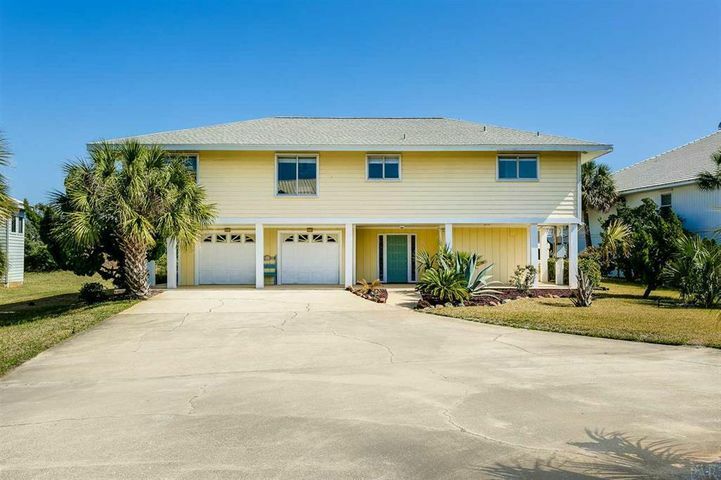 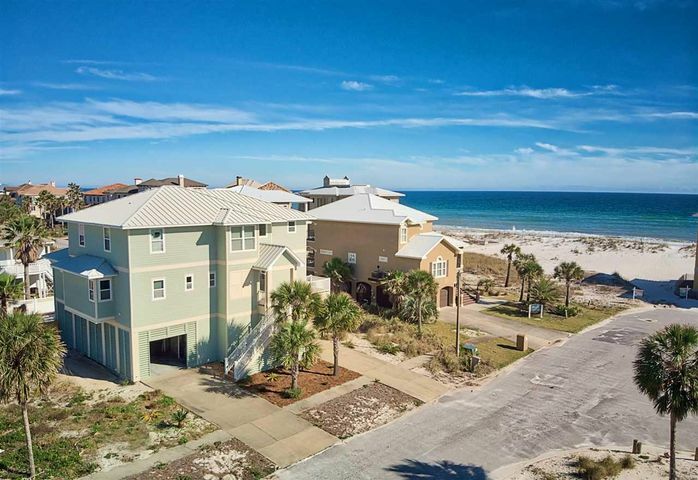 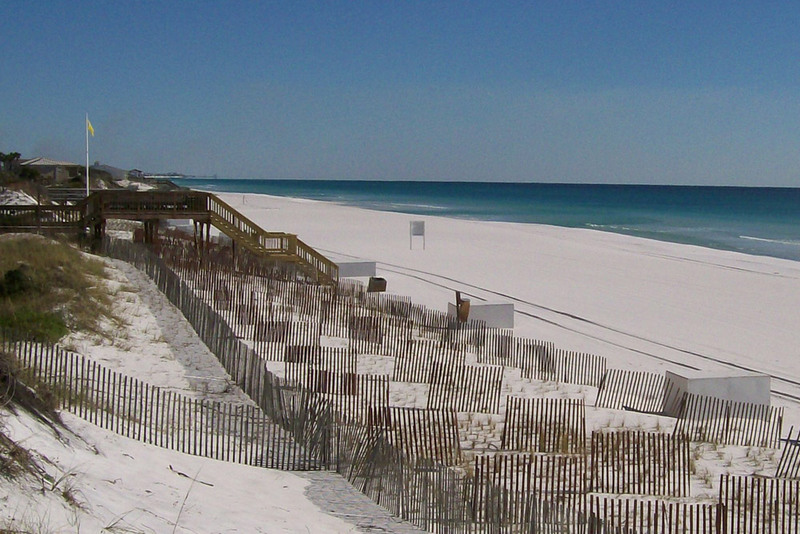 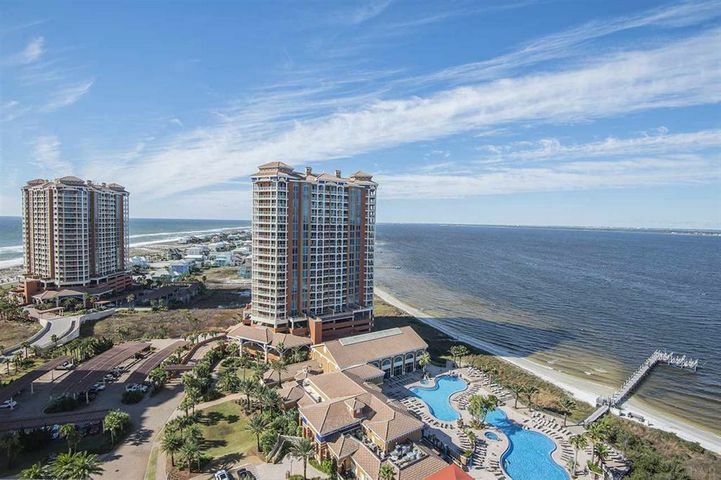 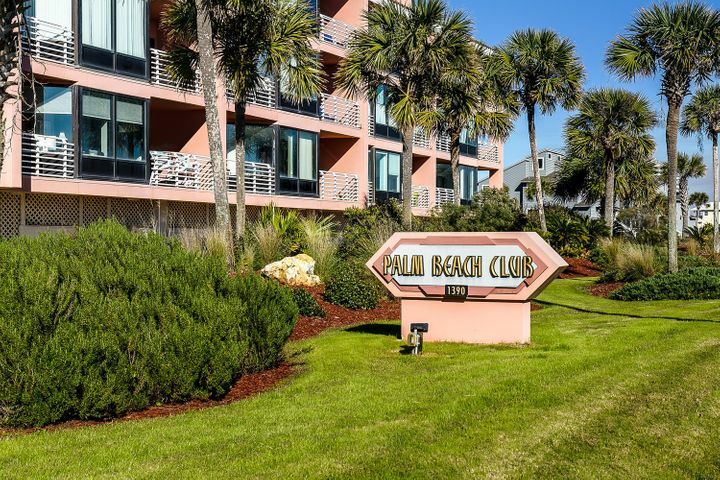 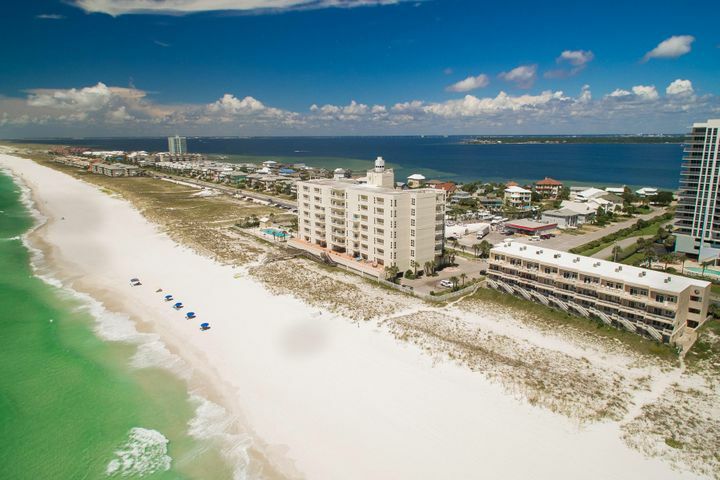 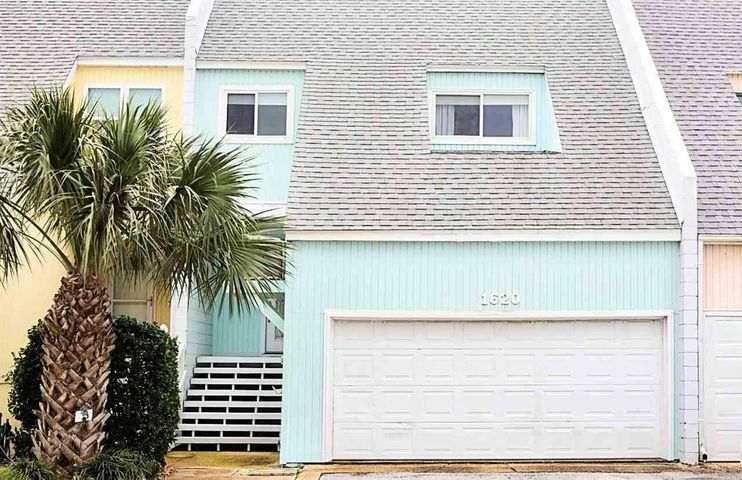 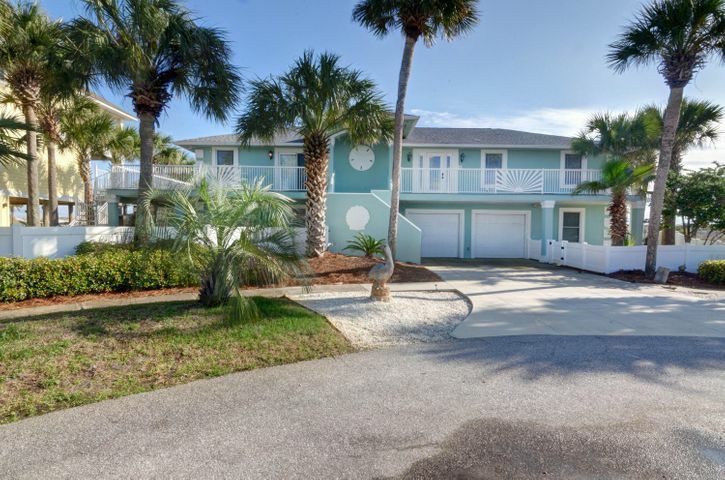 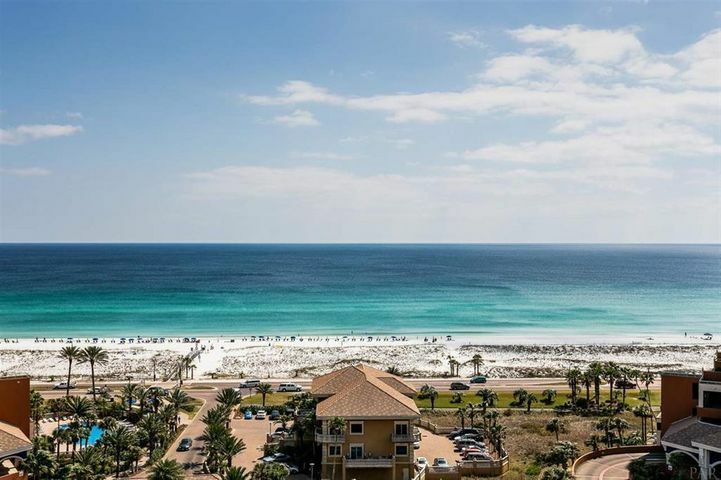 Pensacola – Real Estate Professionals of Destin, Inc. | Real Estate Professionals of NW FLA, Inc.
Pensacola is a waterfront community in Northwest Florida. 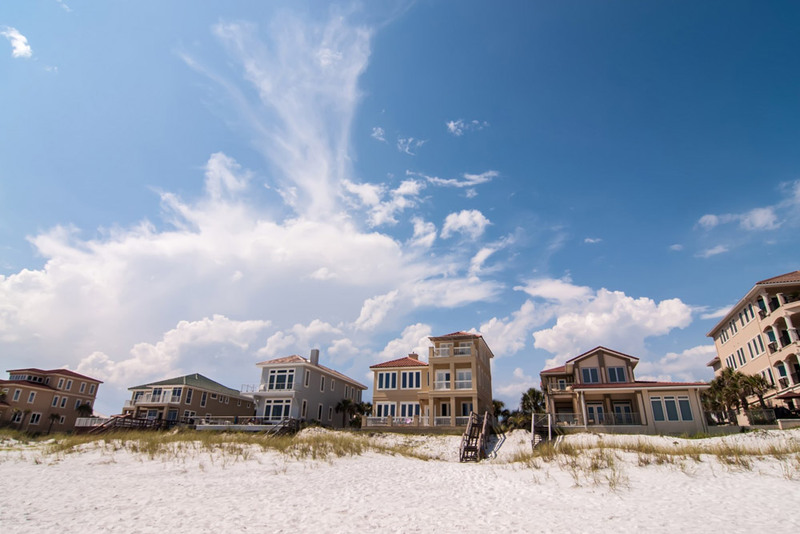 It’s separated from the Gulf of Mexico by Santa Rosa Island, and its protected beaches make it a popular holiday destination. 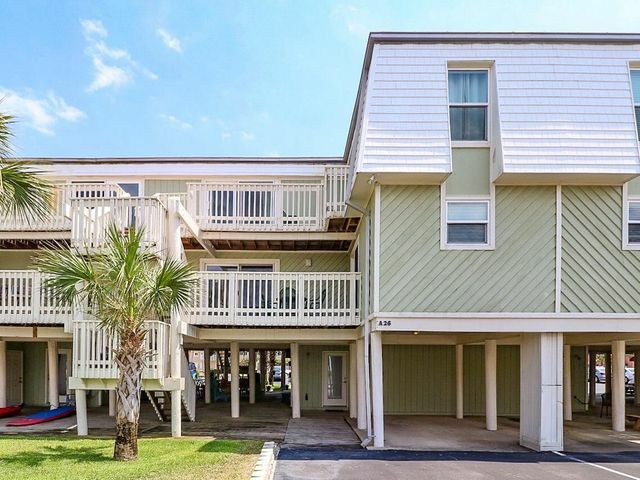 The city was one of the earliest European settlements in the U.S., and Historic Pensacola Village is a museum complex containing original 19th-century buildings. 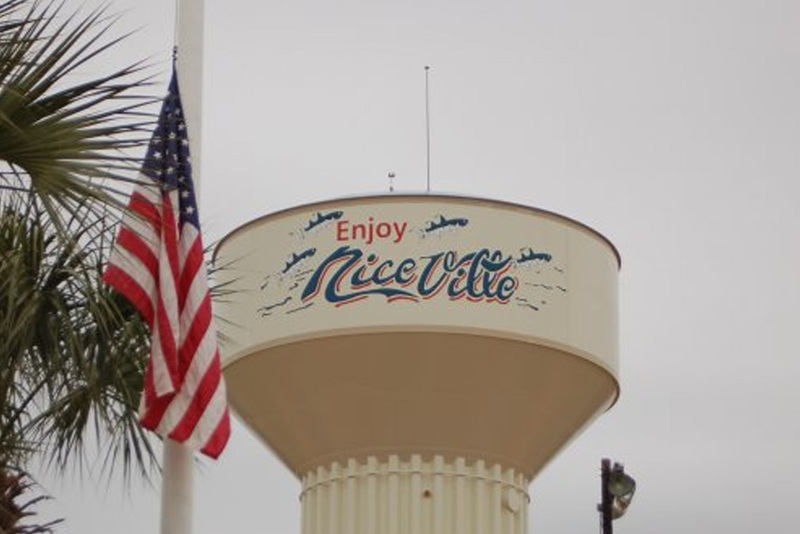 Niceville Florida Real Estate Niceville is located near Eglin Air Force Base on Boggy Bayou that opens into Choctawhatchee Bay.